Greetings to all. 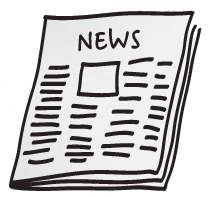 The past week was not too rich with bright events, but does not skimp on speculation. This new leak about the unannounced products and rumors about the merger of large producers. Oil poured into the fire, and published at the end of last week quarterly reports of various companies. 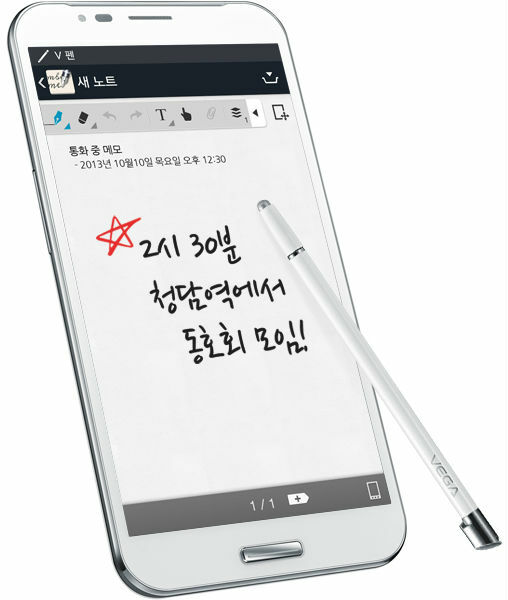 The South Korean company Pantech did not deceive the expectations of the public and still presented its latest development — smartphone Vega Secret Note is positioned as a competitor to tabletu Galaxy Note 3 manufactured by Samsung Corporation. Another South Korean company Pantech announced its desire to enter the market of smartphones with wide screen display and come complete with a stylus, providing a model VEGA Secret Note features of 5.85-inch display with Full HD resolution, a stylus included and also a fingerprint scanner to provide added protection to personal data. 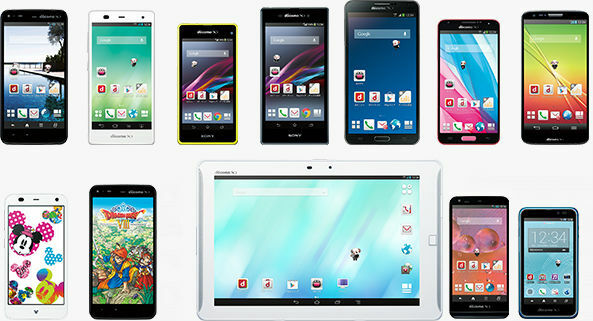 Japanese mobile operator NTT DOCOMO introduced a new collection of mobile devices autumn-winter 2013-2014, which includes 10 models of Android smartphones and one tablet. Yesterday in Korea held a presentation of the unique devices of the company Samsung - world's first smartphone with curved screen Galaxy Round. Samsung Corporation finally held the official presentation of the Galaxy Round — its first smartphone with the latest flexible display. The number of announced performance allows you to guess the novelty slightly modified Galaxy Note 3, announcement of which was held just a few weeks ago. Soon after we saw the leaked image of the device, Samsung has unveiled the Galaxy Round - world's first smartphone with a curved display. The novelty will be available in Korea on October 10. 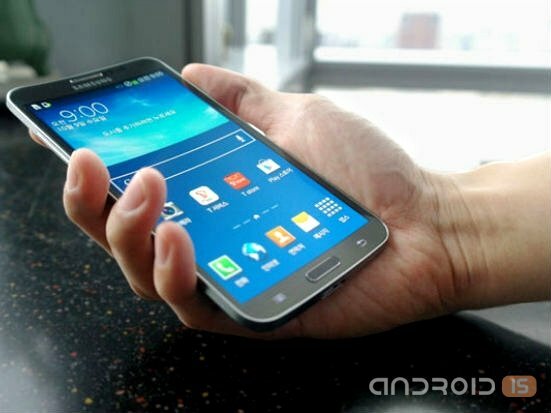 As suggested earlier, Samsung introduced a smartphone with a curved display called Galaxy Round. 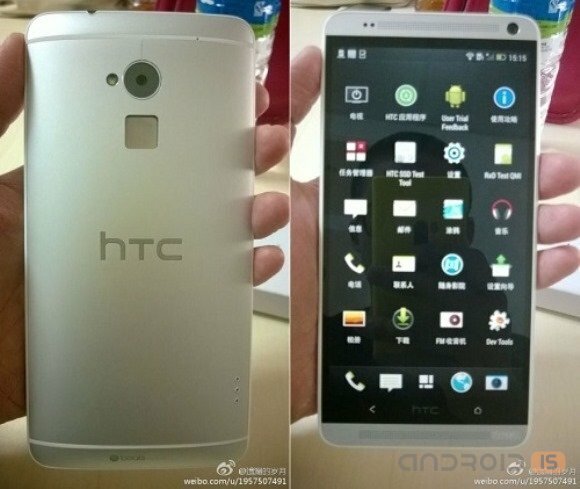 Its specifications were far from the rumors. While the novelty is available only in South Korea. 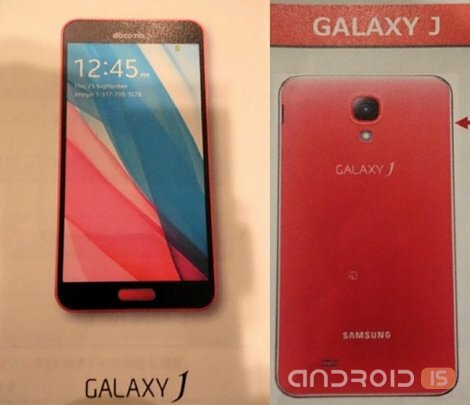 Not Yet released into circulation an advertising brochure for the Japanese operator NTT DoCoMo became the source of information about the new device Samsung, model Galaxy J, which, judging by the image, it is very easy to confuse with the Galaxy Note 3. 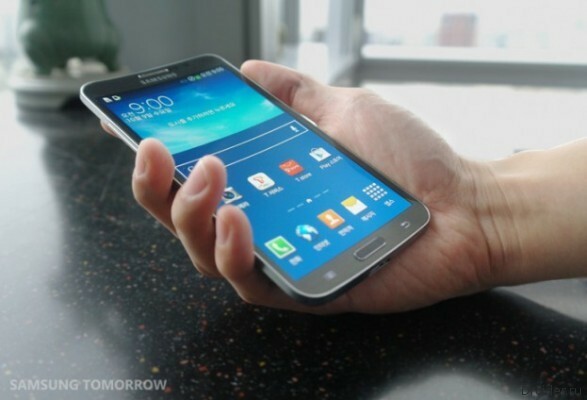 Samsung is well known for his love of the production of several variations of the same mobile device. Couldn't avoid this, and just recently introduced the Galaxy Note III, which had acquired a version with the ability to install two SIM modules. In China this model can be purchased today. Not the first day browsers network portals rumors about a new device of the company HTC, the One Max smartphone, which is destined to become the first device manufacturer in the phablet format. The Crowdfunding platform Indiegogo launched a campaign to raise funds for the development of a super secure smartphone startup QSAlpha - Quasar IV Cipherphone, which the developers of the project is estimated at $3.2 million. 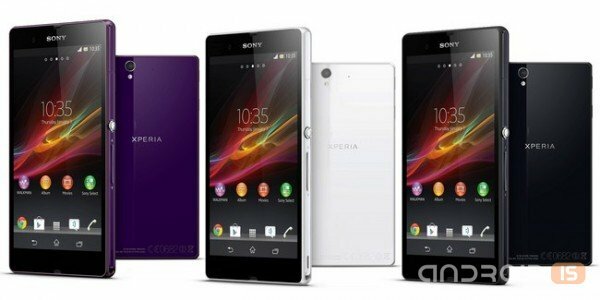 Do Not have time to fall silent echoes of the presentation of the flagship Sony Xperia Z1, as the Network got the first details of the new project of producer, more advanced Sony Xperia Z2. Gala premiere flagship smartphone Sony Xperia Z1 was held recently and regular users of mobile technology with market experts still continue to debate the different sides of this news. However, it did not become an insurmountable obstacle in the way of information "leaks" relating to the preparation of Japanese developers, its promising successor. 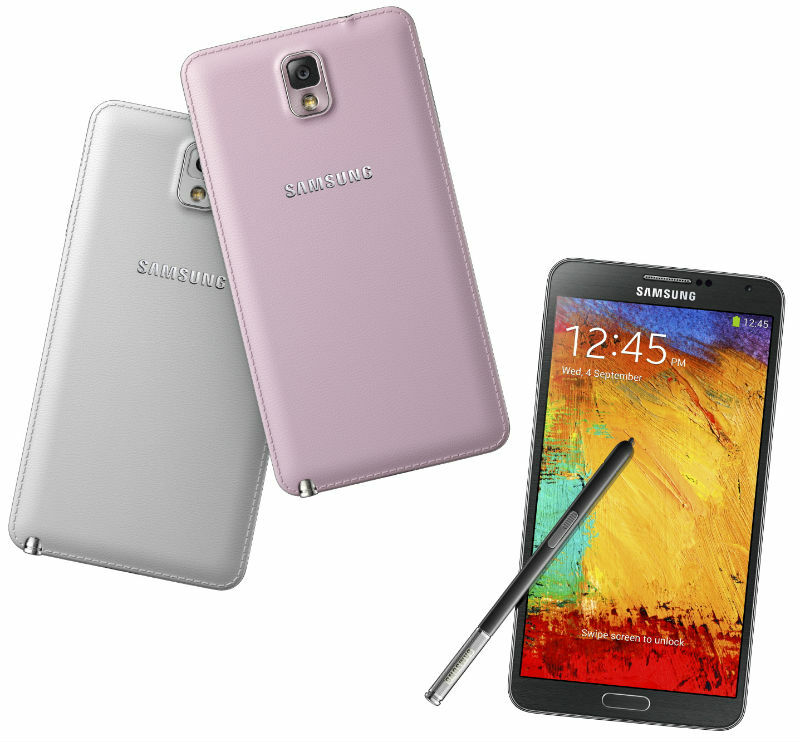 Presented recently stiasny device Galaxy Note III is already available for pre-order on the territory of Russia. Domestic consumers, this new product in black and white will cost 34990 rubles. 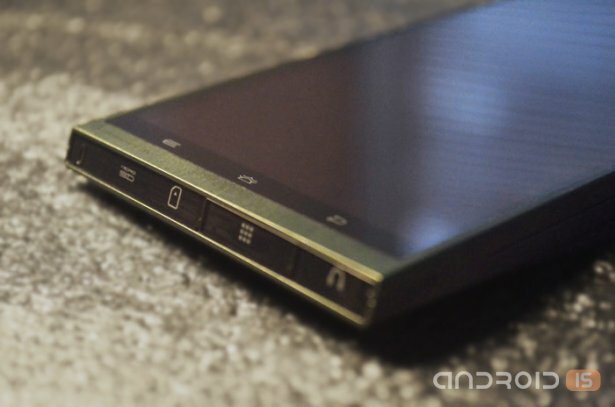 Interestingly, in a recent forecast from the retailers the cost of the device was estimated at 29990 rubles. Samsung Electronics has announced the release of the Samsung GALAXY Note 10.1 2014 edition, a new portable tablet, which was applied, as she States, the original approach of combining in one device high performance, wide opportunities for content creation and versatility. Presents the novelty is equipped with 10-inch WQXGA Super Clear LCD display with a resolution of 2560x1600 pixels, an OCTA core CPU 1.9 GHz (only in 3G/Wi-Fi version) and 3 GB of RAM. The South Korean company Samsung Electronics today officially introduced the next smartphone GALAXY Note 3, which, like the previous generation, equipped with a large touch screen and advanced capabilities of the S Pen. 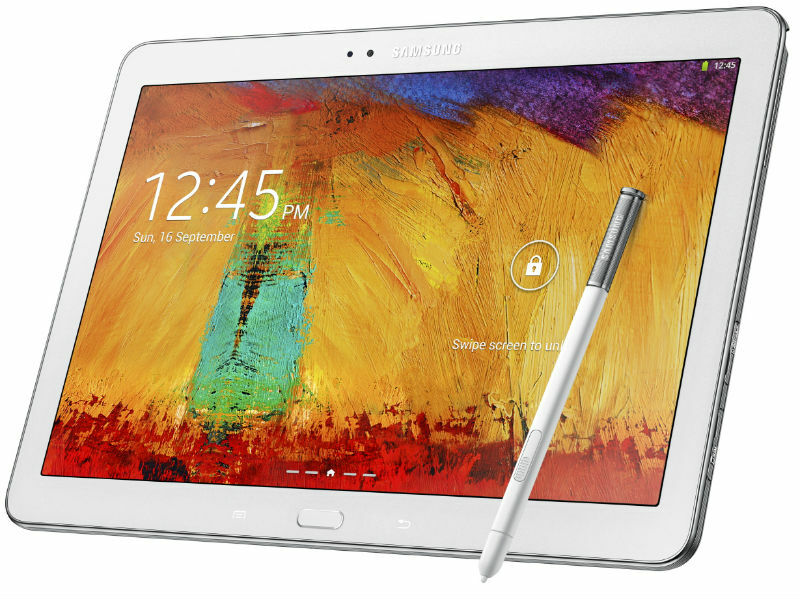 Along with smart watch and Galaxy Note III, Samsung brought to IFA 2013 is yet another device – updated 10-inch line of tablet Galaxy Note. In Just a few hours after the announcement of the Sony Xperia Z1, Samsung unveiled its new "phablet" – Samsung Galaxy Note III. As expected, the novelty has received more powerful hardware and a little grown-up screen. 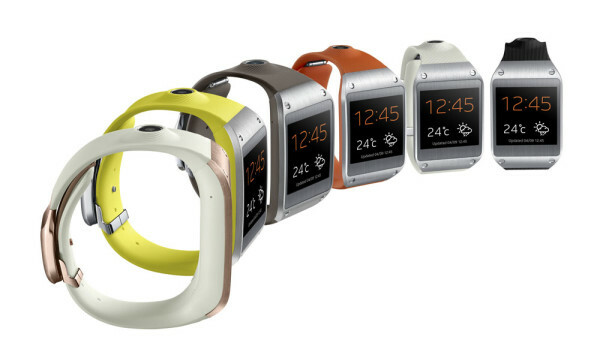 Samsung GALAXY Gear allows full control of the device family Samsung GALAXY. These smart watch notifies you about incoming messages, calls, emails and reminders. Moreover, the system displays the preview of these events and gives you the opportunity to accept or ignore.